For many of you out there, I'm sure you've gone to see the new Solo movie (whether you saw it with other people or not). 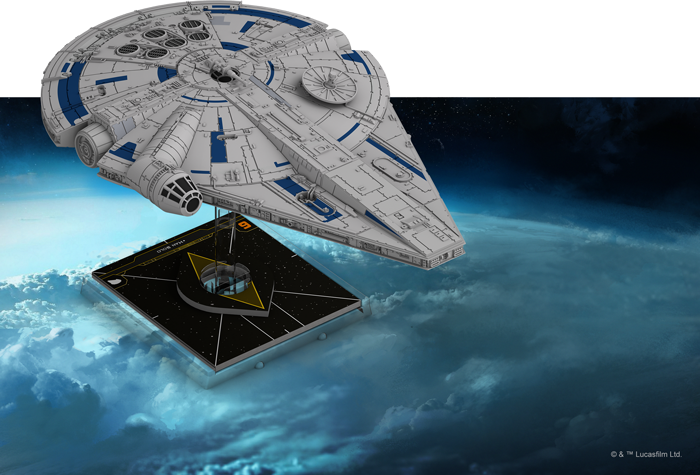 In it, we get a bunch of background on Star Wars' most famous smuggler, along with how he got the iconic ship, The Millennium Falcon. Well, back when Lando had it, it was much different looking. 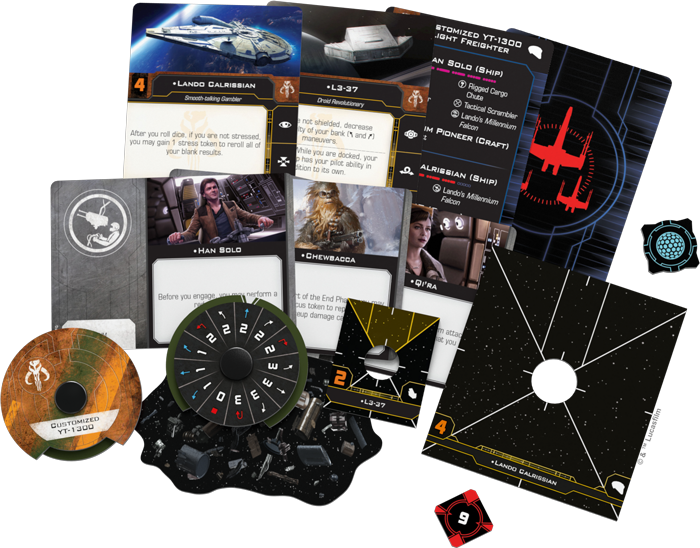 And that version will be making its way to X-Wing tabletops. We get a look at it in this preview (note: if you've not seen the movie and are one of those "OMG! If I know even more than just the title of the movie, the whole thing is ruined and my life is OVER!" types, I don't know if there's any spoilers about the film, but you've been possibly warned. Don't come cryin' to me).